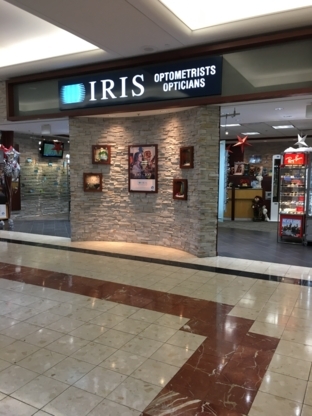 Come vist or call us today for a great selection of designer eyglasses and sunglasses! Welcome to Eyevision Optical –your most reliable source for eyeglasses, contact lenses and overall eye health recommendations and beauty in the greater Ladner and Delta areas. 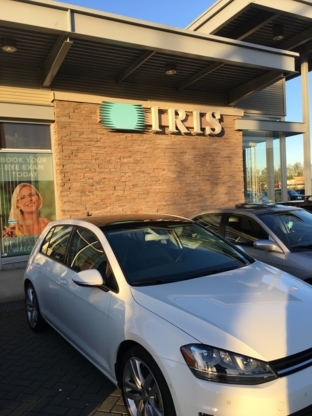 Serving South Delta for over 25 years. Personal Professional Service. Optometric eye exams available on site.